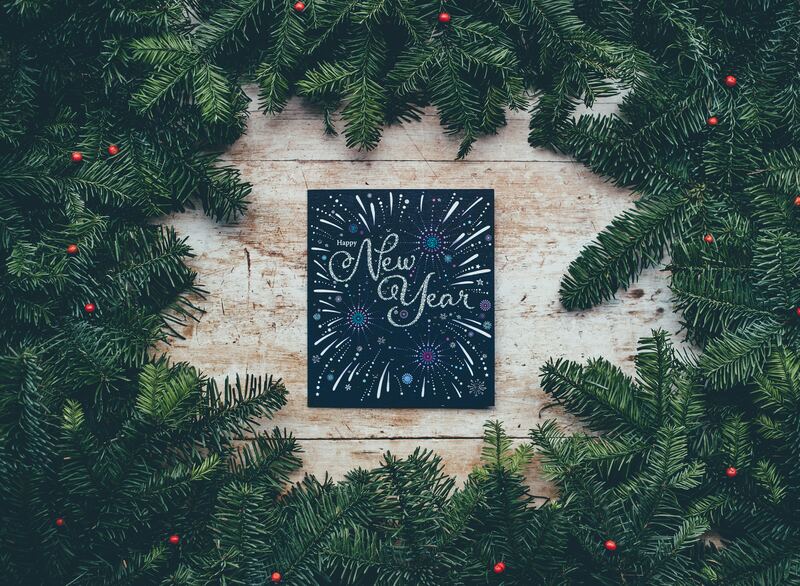 Another year is coming to an end, and with the Holidays spirit all around, it’s that time of the year when we make New Year’s resolution that we will likely forget about in six months. To keep it real, I only have two things in mind. Of course, these do not include the countless other goals I have to improve my work and personal life. These are just two basic goals that I want to give all the glamor that they deserve for being the New Year’s resolutions for 2018! More writing does not mean better writing, and I do want to get better at writing, but without writing more, I can’t really get there, can I? You’ll be surprised at how long the list of drafts is for this blog. As soon as I was told that I’d get this short and sweet domain ais.blog, I planned to write a lot more than usual and review every single gadget and app that I use. As you can guess, I do have tons of apps on my phones and computers. I also have tons of accessories for the multitude of gadgets that I have lying around the house. You might ask, why do I need to write reviews for everything I use? The answer is simple: Because I want to. And as a tech guy myself, I do read a lot of personal reviews from others before deciding on a tech product purchase. I can see the same happening the other way around. It’s true that reviews for everything in existence already exist out there. But that’s where the previously written post about “How I write reviews” comes into focus. In a nutshell, I want to stop procrastinating on all those drafts and start finishing and publishing those blog posts. If I succeed in achieving that goal, you’ll see a lot more posts being published here in 2018. I’ve edited quite a few videos to date on quite a number of applications: Sony Vegas Pro, Adobe Premiere Pro, Final Cut Pro X, etc. Of them, I’ve loved how Final Cut Pro X on a Mac performs. I remember when I had to make a video for a class project and I rendered the whole video over six times in one night after making small adjustments! It was only possible because of the incredibly fast render time of Final Cut Pro X. While I have made occasional videos from time to time, I’ve never really done it passionately. I wanted to make tech videos or video reviews to publish on YouTube. It makes perfect sense for someone like me, right? But I was always held back because I’m terrible at speaking. I made one video reviewing an Anker portable Bluetooth speaker in Bangla, but I hated it because of how dull I sound in the video. I could have someone else record the script for me, but that entirely defeats the purpose of why people love watching reviews on YouTube. There’s that “personal touch” that gives each review a unique taste. If I were to have someone else read out my script, that touch wouldn’t be there. And it would very likely fail. My voice is still terrible. Even more so in English which isn’t my native language. So, review videos, unfortunately, are not possible. Instead, I want to make short videos. Short reports; the gist of exhibitions, events; interviews in a documentary style, complete with overlayed text to give more context are what I have in mind. I don’t have enough friends to work in teams nor do I have enough time to go full-on filmmaking. So, I’ll start with small steps and try to make those kinds of videos. If everything goes according to the plan, you will see some videos coming out in the first half of 2018. If I discover that I have a hidden talent in that (who wouldn’t love discovering hidden talents! ), I’ll ramp that up in the last half of 2018. Do you have any New Year’s resolution? Share with me in the comments section below and let me know what you think of mine. All the best for your new year resolutions. Failing previous years should be the last reason why you shouldn’t have goals for the coming year! Thanks for your comment! And thanks for the link! Yes. It’s much better than having 8 and achieving none. Again, these are not goals per se, but more like things that I want to be doing in a much broader sense over the course of the next year.